Choosing the right agent to help you sell your farm or ranch is a critically important decision. We have specific knowledge and expertise, and we understand the complexities of water and mineral rights, environmental issues, tax implications, land surveys, and easements. We are also able to properly assess the agricultural & recreational value, in addition to the intrinsic beauty value of the land. Our goal is to identify issues in the beginning that could cost our sellers money and cause unwelcome stress. 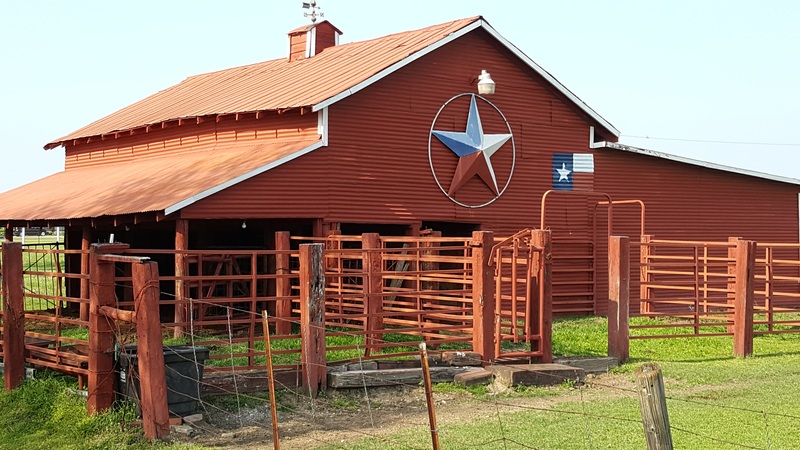 We have intimate knowledge and experience owning a small ranch and raising livestock so we are able to highlight the property’s best features. With our use of the most current and aggressive marketing methods, we target specific audiences to create the emotion and desirability in buyers that leads to a sale for top dollar. 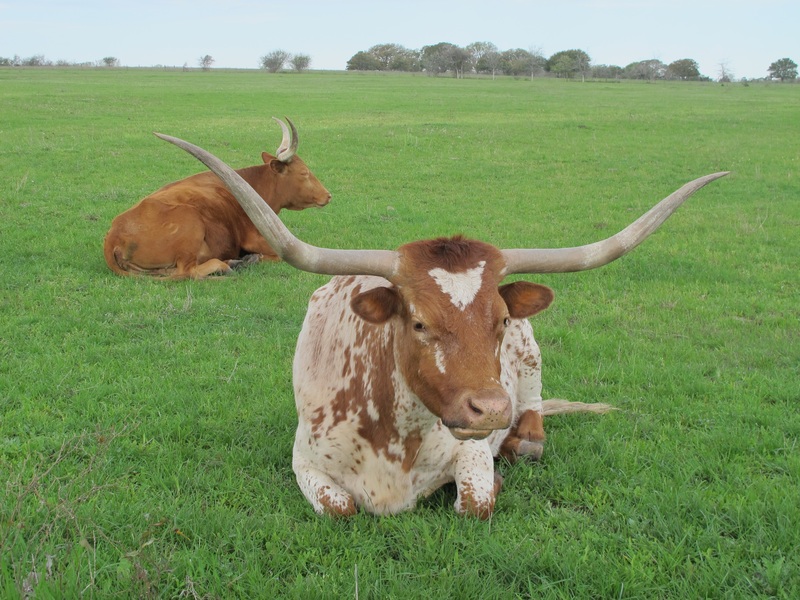 If you are interested in purchasing a farm or ranch, we are excited to begin the process of locating the right farm and ranch property. We have availability to various resources to locate prospective properties that will meet your needs and we understand the importance of staying current with market trends and changes. We will help you every step of the way to ensure a smooth transaction and you will know you are making a wise investment decision.